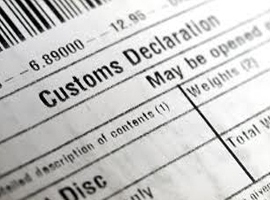 Clear your imports quickly and efficiently. Air & Ocean Freight services.. Exports and Imports..
We offer daily services for all your cross border trucking need. Having access to trucks returning from all major gateways. Weekly sailings to most major ports of call - LCL, FCL, RO-RO (Cars), Breakbulk. 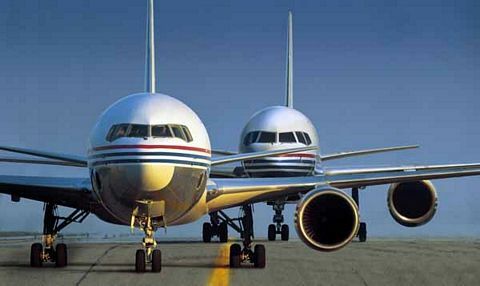 IGL offers international air freight services from all worldwide destinations for all your export and import needs. 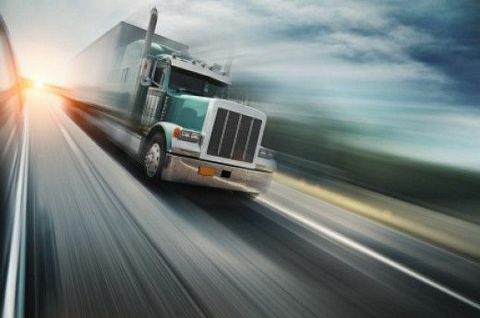 Inter Global Logistics Inc. (IGL) is a licensed Customs Broker, Freight and Logistics provider. 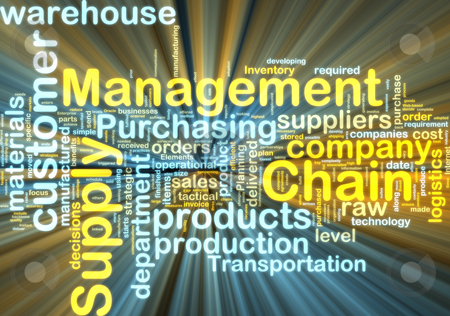 We provide a complete array of supply chain management solutions involving air freight, ocean freight, trucking, warehousing and distribution. IGL Inc. is committed to excellence in service and maintains high levels of adaptability to the necessities of our customers, regulatory implementation and technology to the highly ever changing world market. We adhere to high quality standards in order to realize and increase operational and economic efficiencies to our customers. This philosophy is shared by our carefully selected worldwide partners in the logistics industry. With over 30 years of collective experience in freight, and logistics, IGL and its team of knowledgeable consultants can help you make the right decision on how to move your freight. We offer advice on the best possible means to make your product viable for domestic or international markets. Come grow with us. We have franchise opportunities for the right candidates in all regions in Canada. No upfront costs or fees required. Candidates must have good work ethics and a long term commitment. 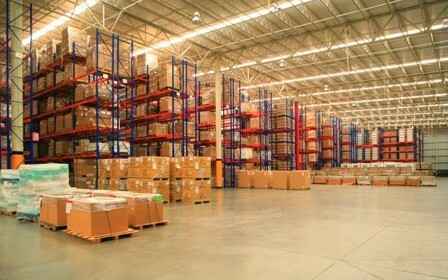 A working knowledge of Customs brokerage and Freight Transportation field would be preferable but not a pre-requisite. Full in house training in Customs brokerage and logistics provided.